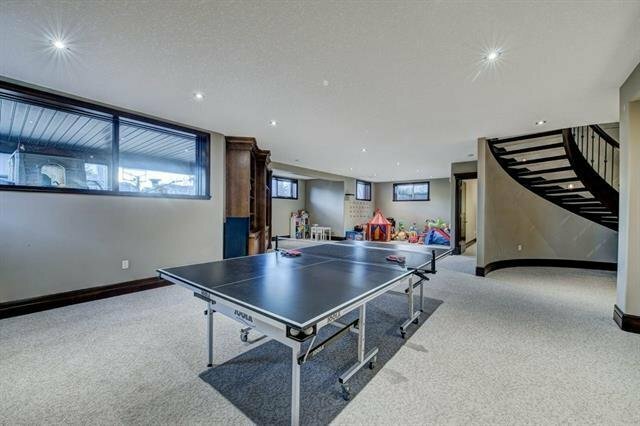 3271 81 Street SW, Calgary - 5 beds, 6 baths - For Sale Janet Preston/John (J.R.) Rogers - DISCOVER REAL ESTATE LTD.
Amazing value...Located in the sought-after area of Spring Valley Estates in Springbank Hill is this pristine custom built 5 bedroom residence that is positioned in a private location with limited access nestled between 2 ravines. 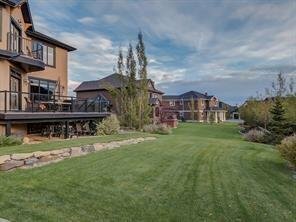 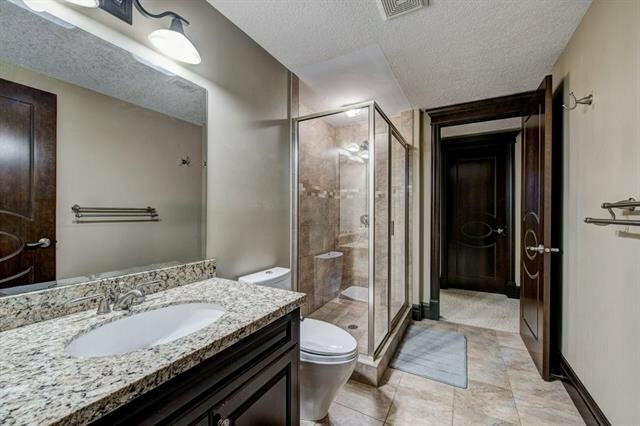 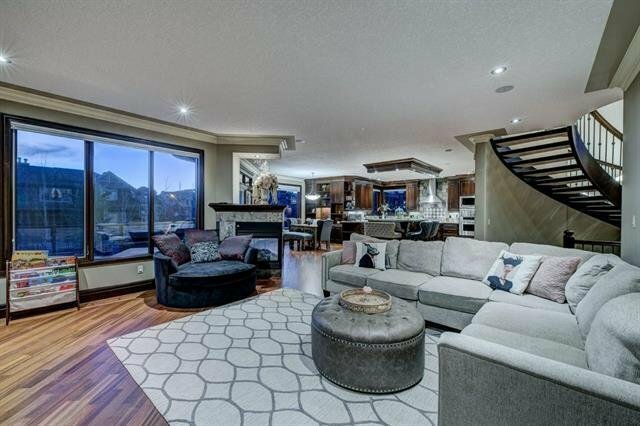 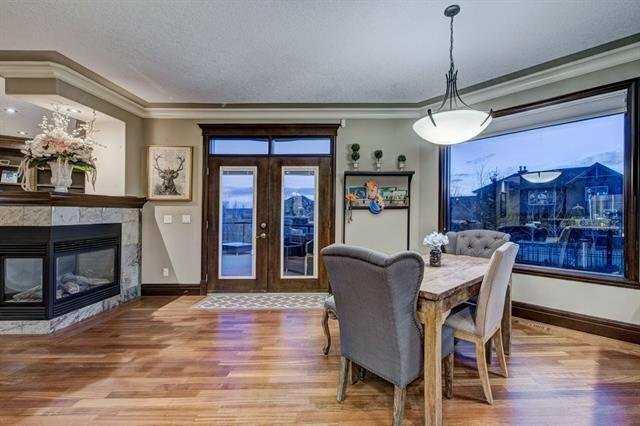 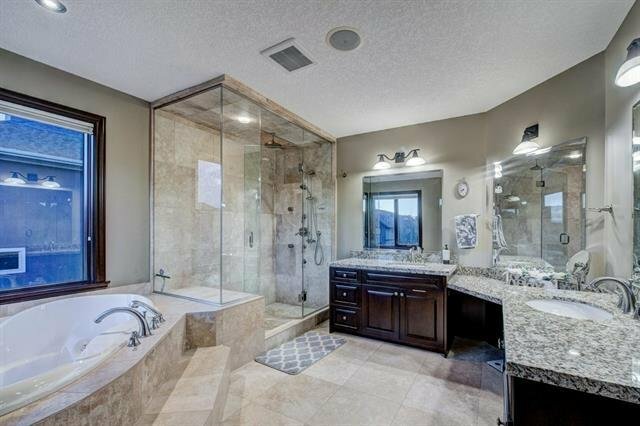 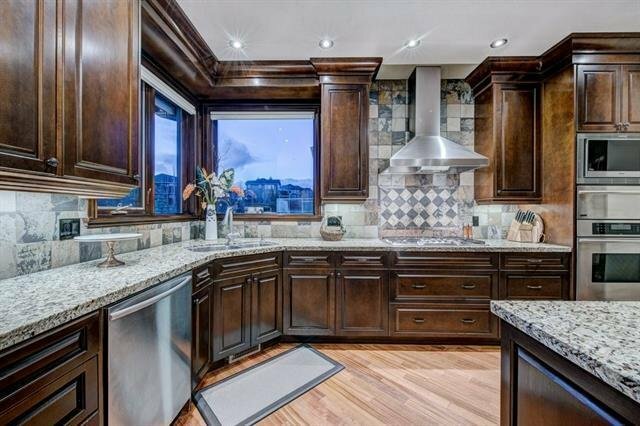 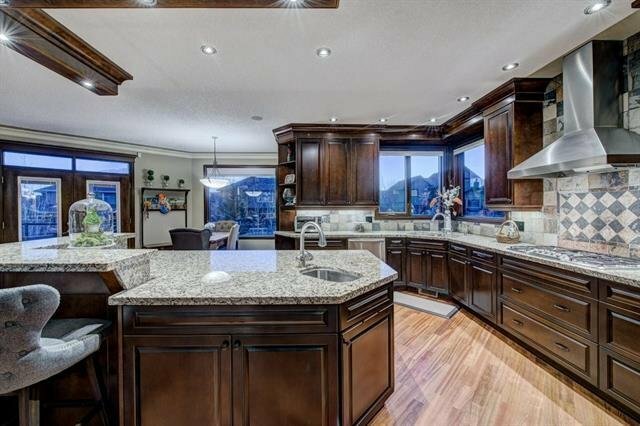 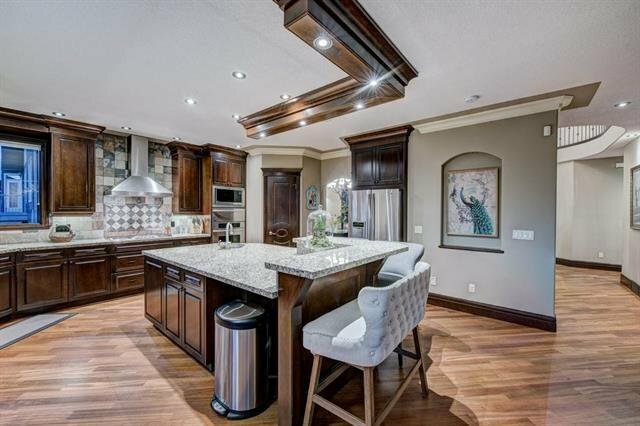 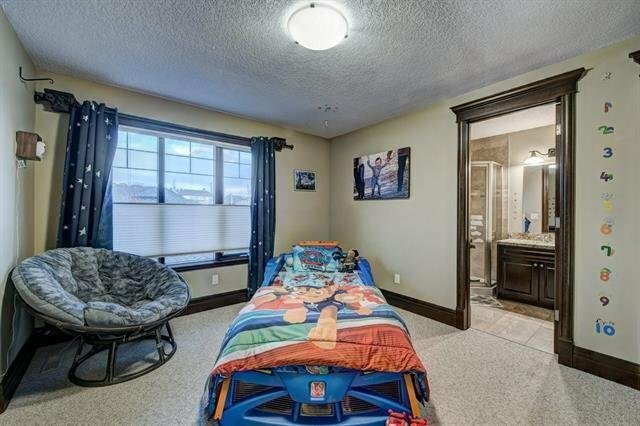 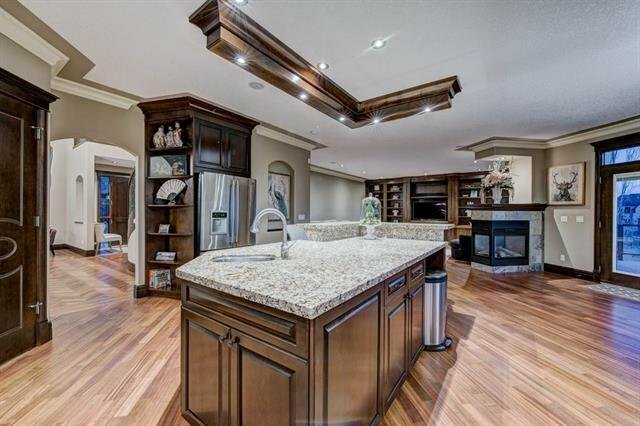 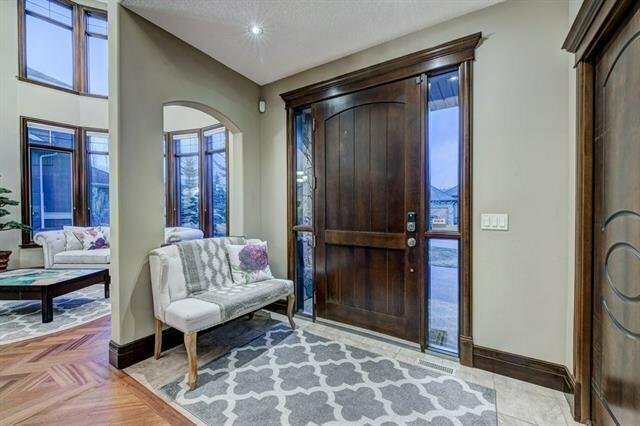 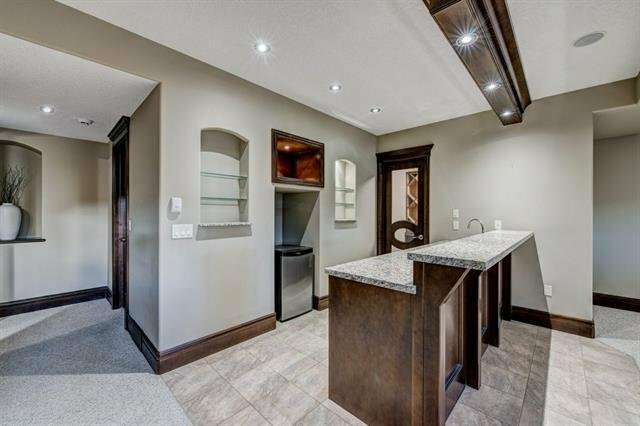 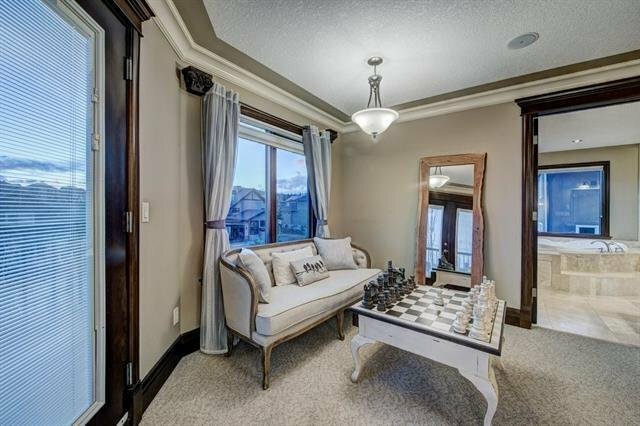 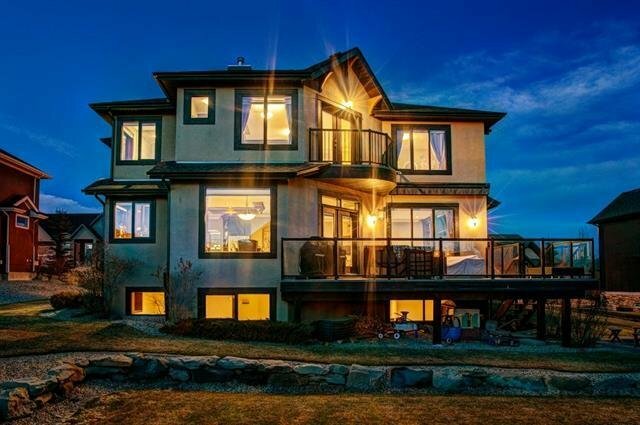 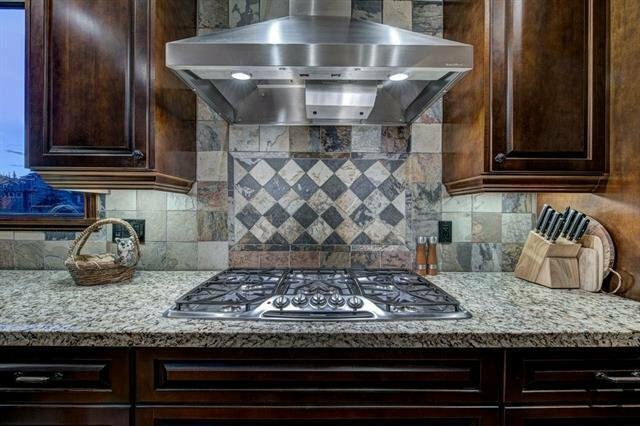 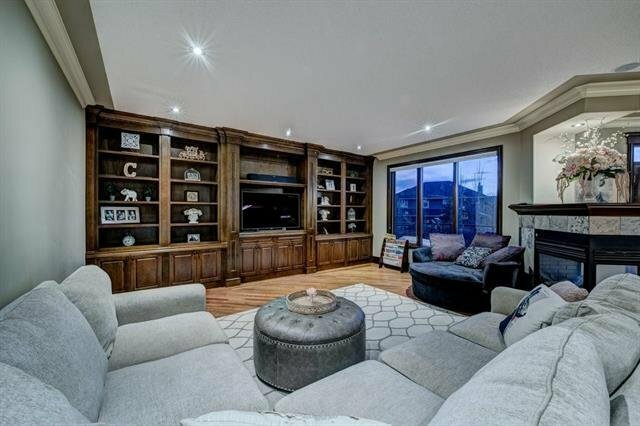 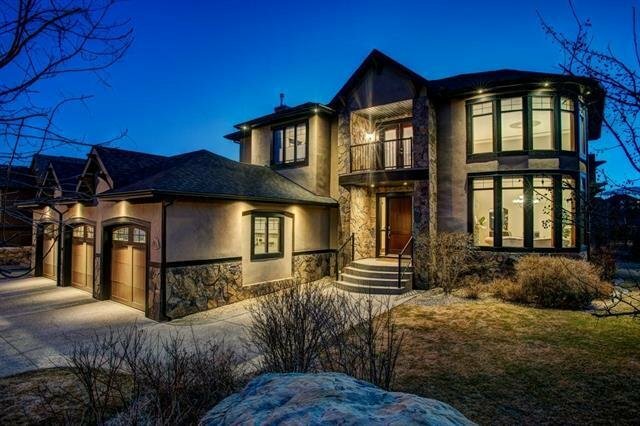 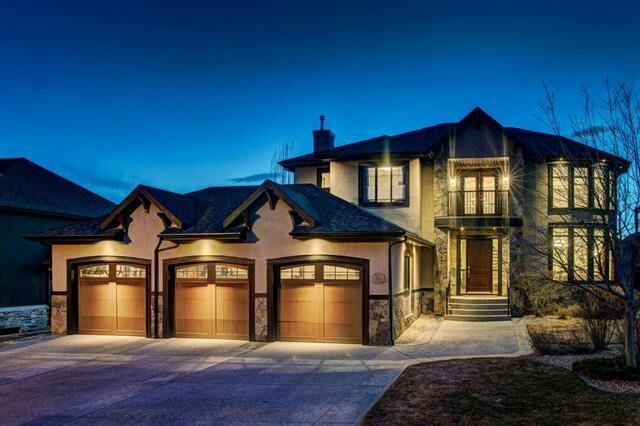 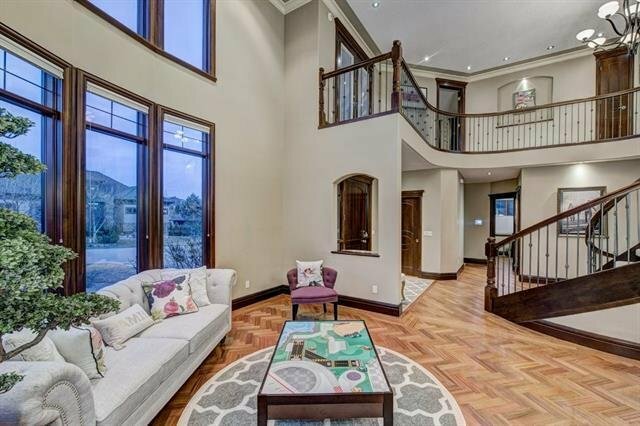 This custom home offers over 5300 sqft of luxury living quarters featuring 10ft ceilings, NEWLY finished on site hardwood, tile floors with an open floor plan that is great for entertaining or large family gatherings. 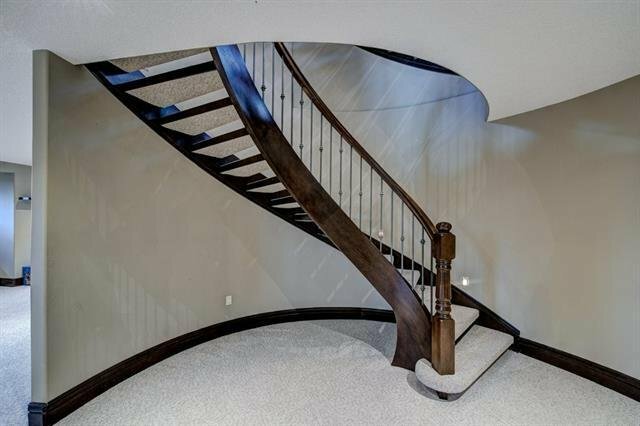 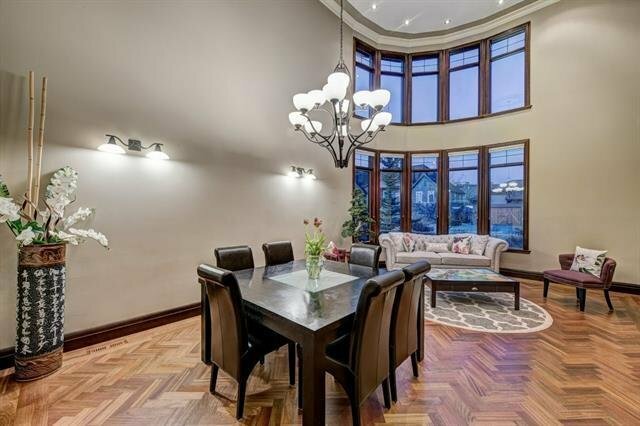 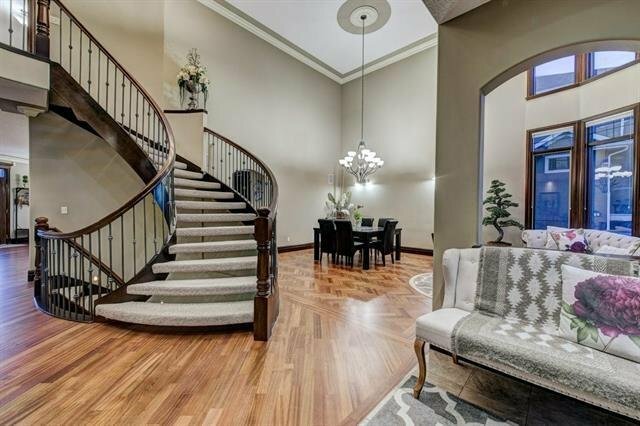 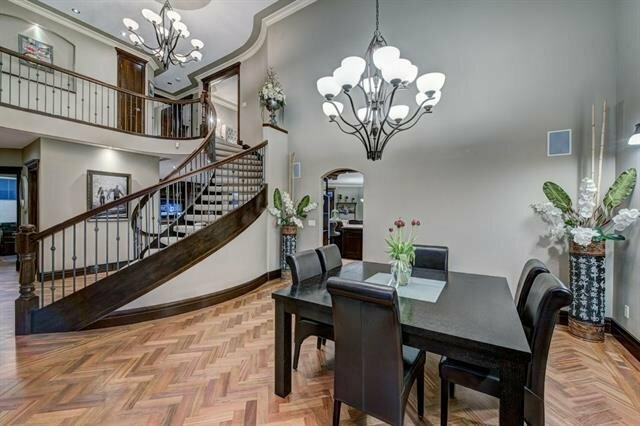 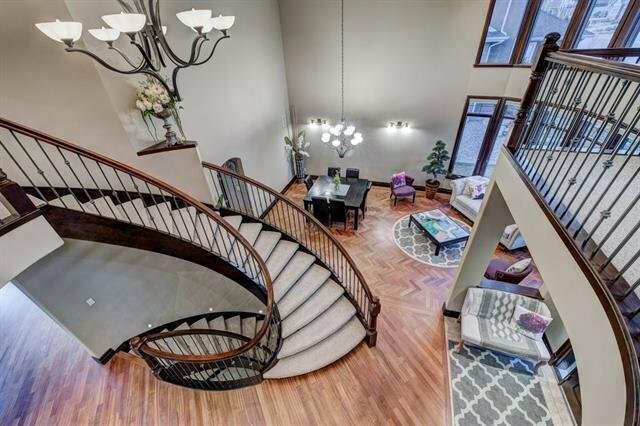 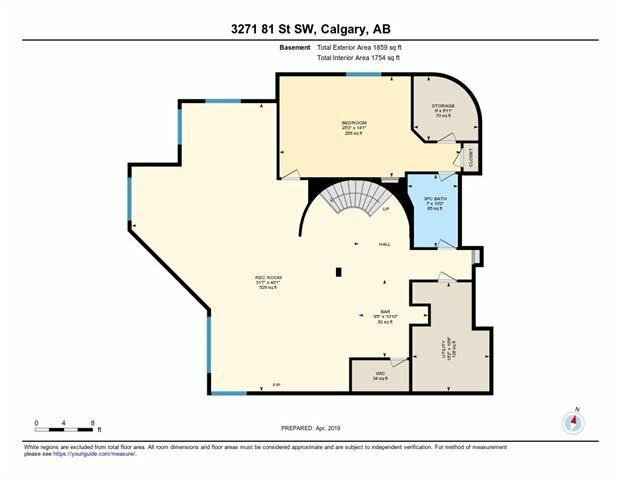 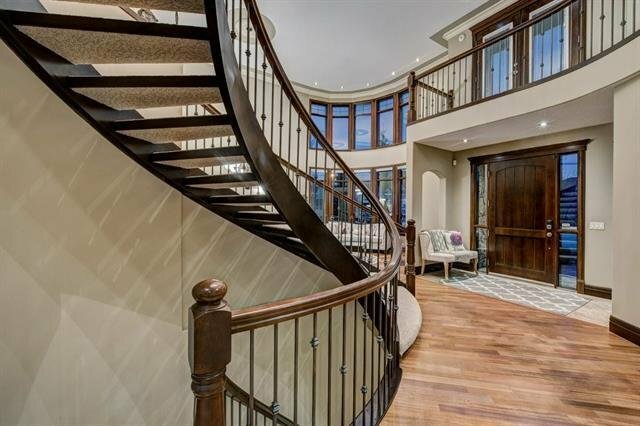 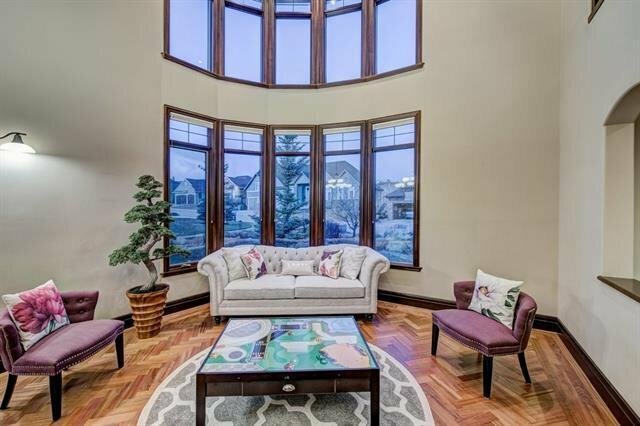 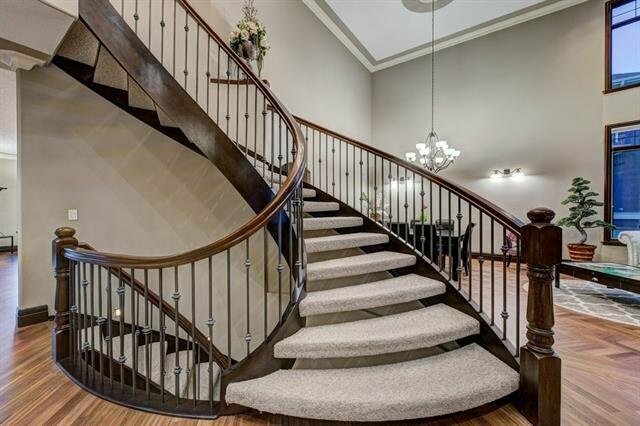 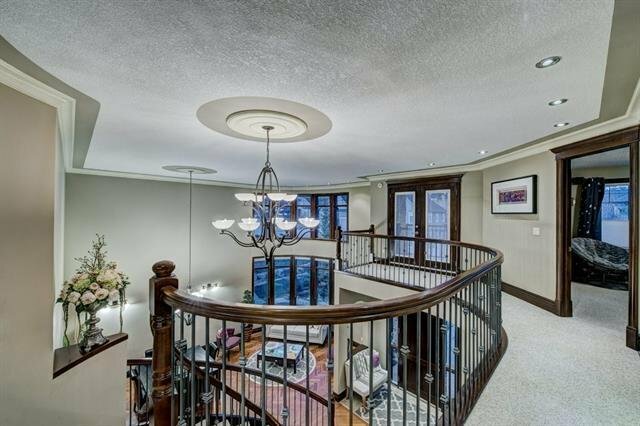 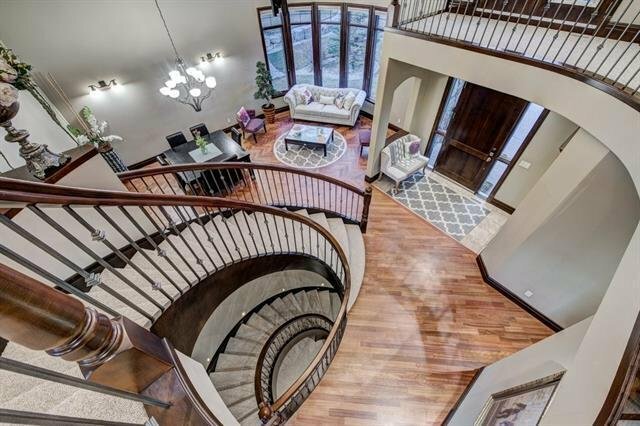 The main floor offer a grand foyer with custom spiral staircase with open risers accented by a formal dining and living room which leads to the family room and kitchen. 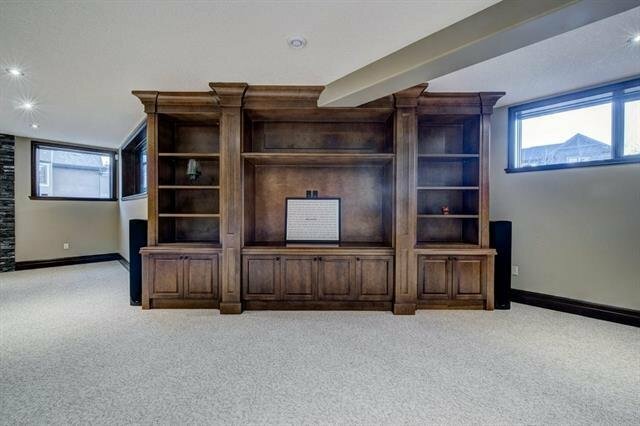 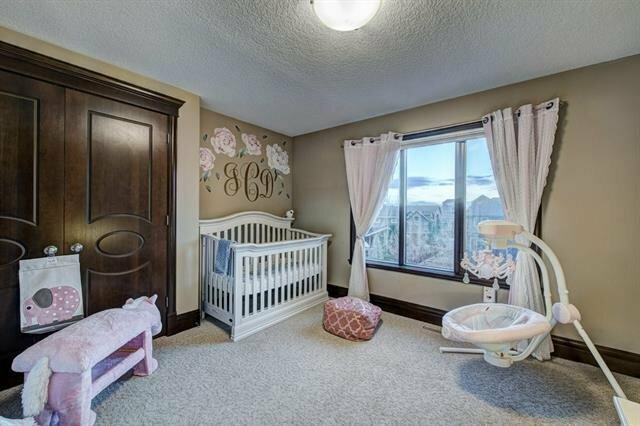 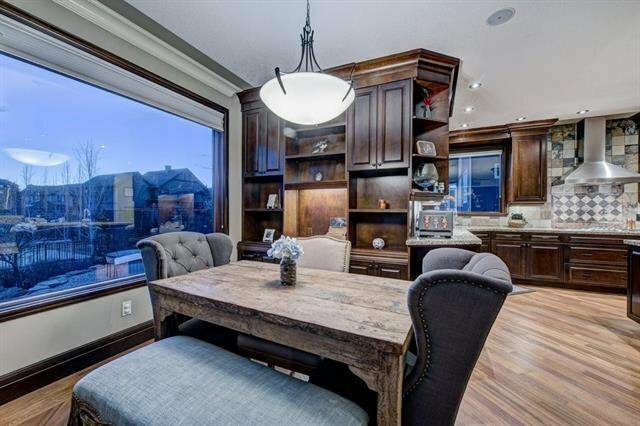 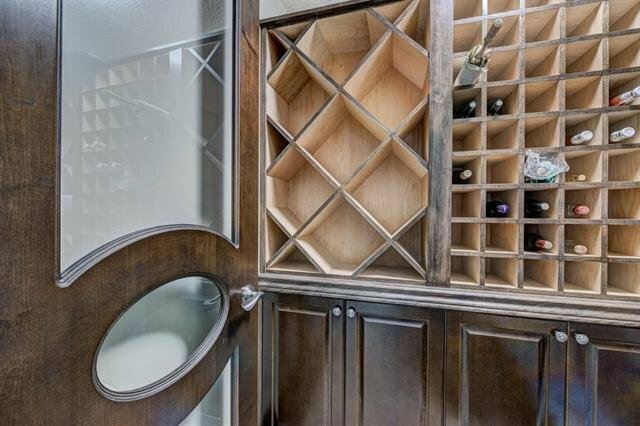 The home features impeccable millwork throughout with amazing craftsmanship with attention to detail. 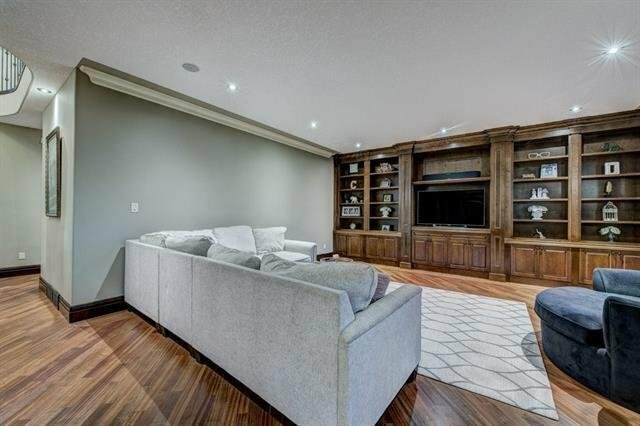 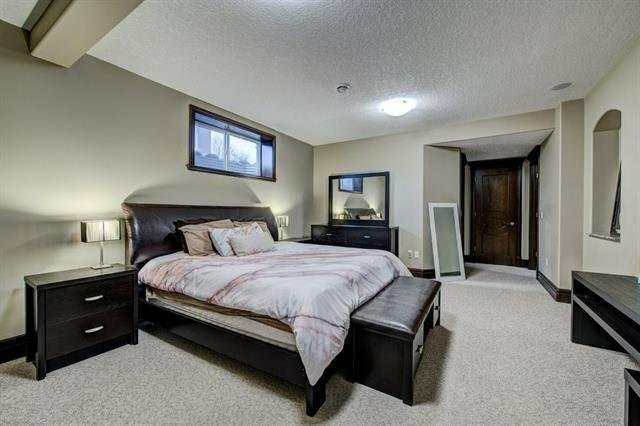 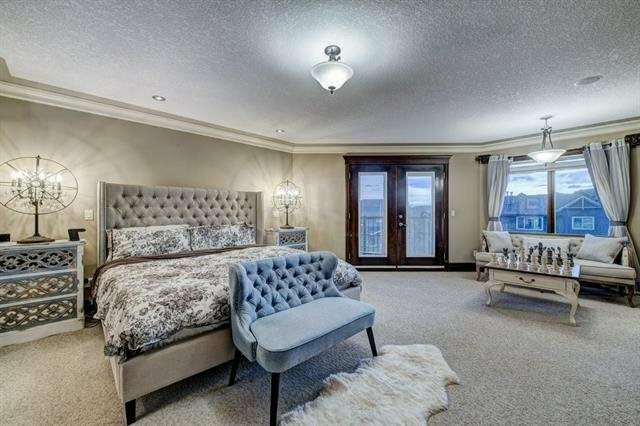 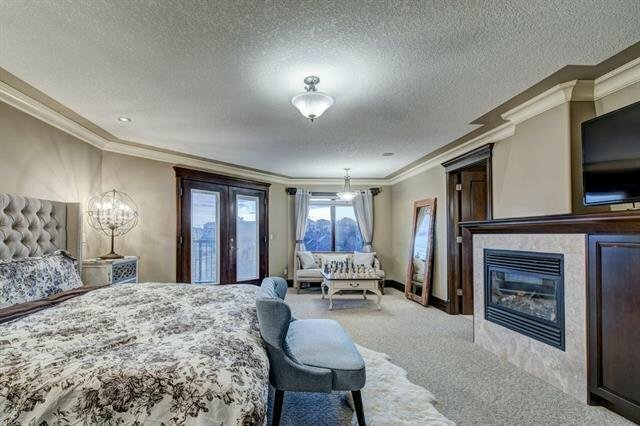 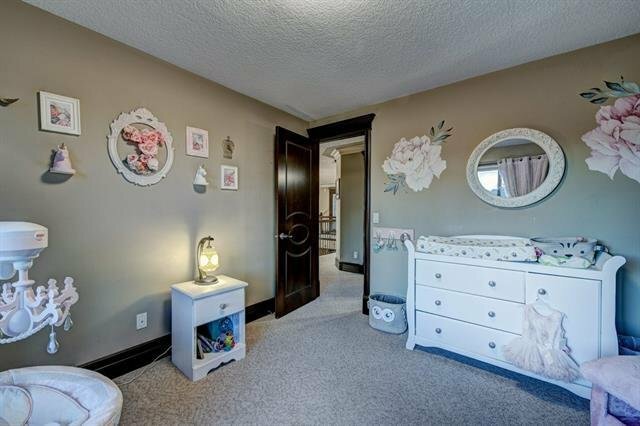 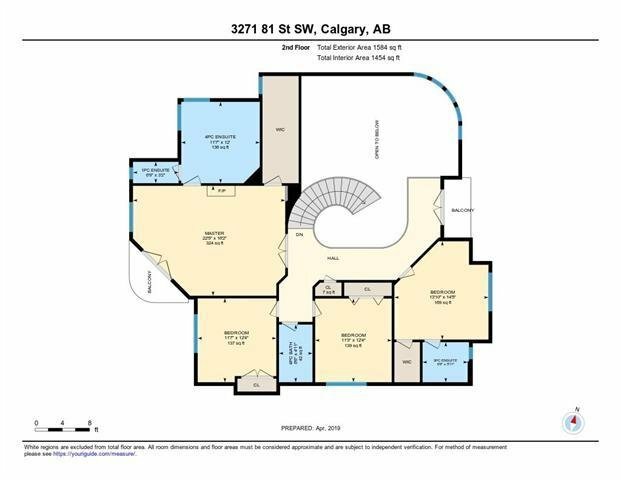 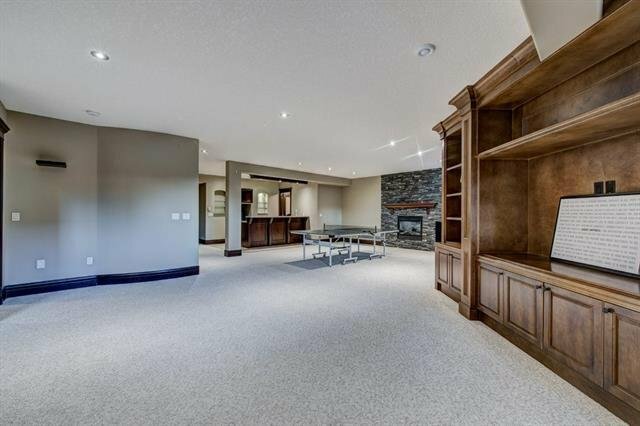 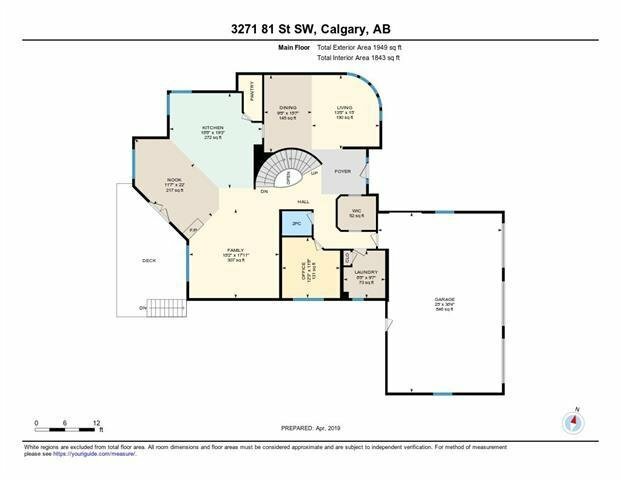 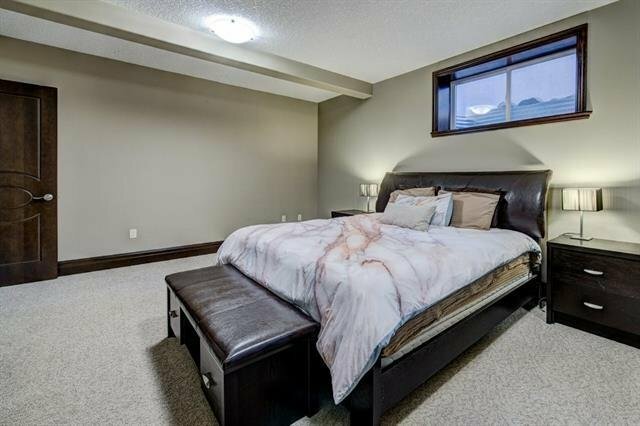 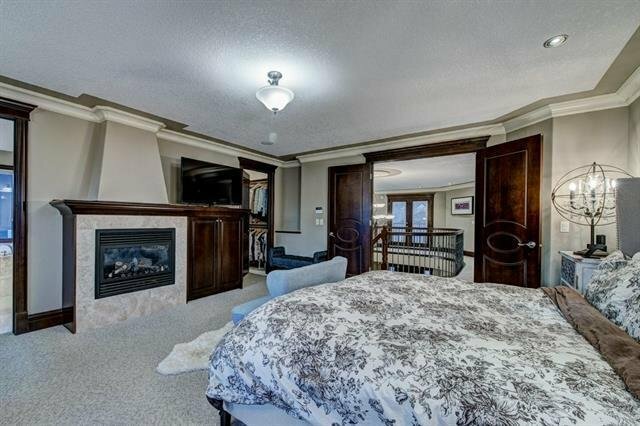 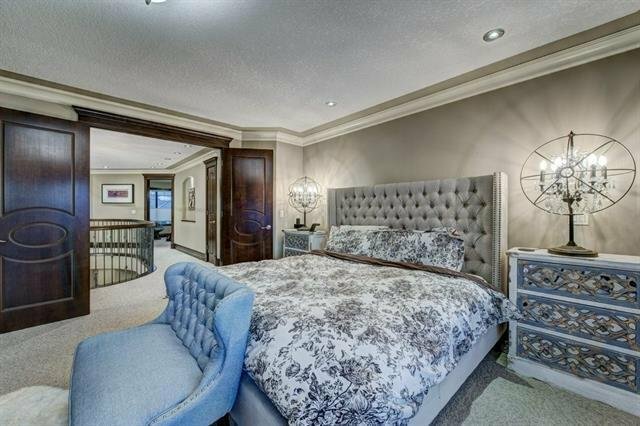 The upper level includes 4 spacious bedrooms with an amazing master retreat with a custom fireplace for the cool evenings along with large walk in closet and 6 piece ensuite. 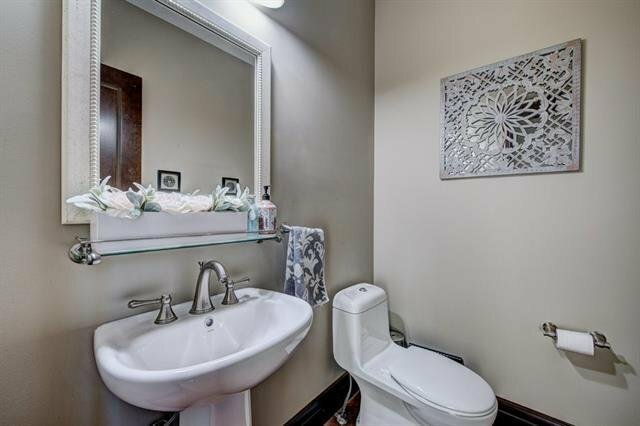 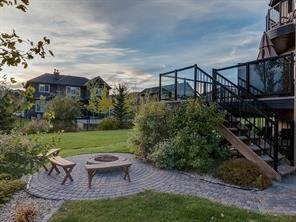 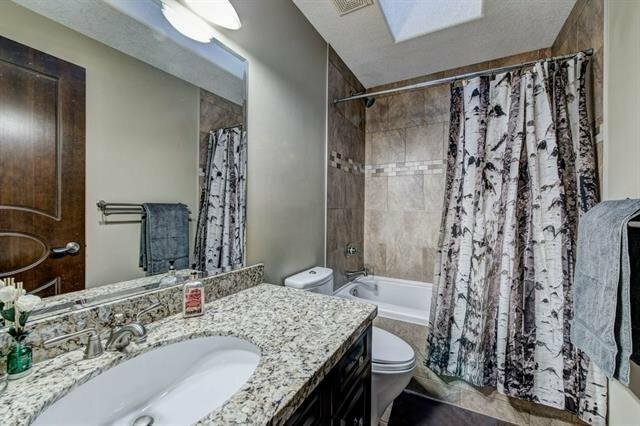 The beautifully landscaped yard provides your own private outdoor oasis in this quiet community minutes from all amenities.